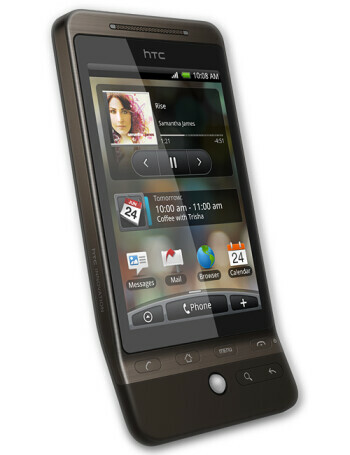 The HTC Hero is the first Android phone of the manufacturer to run the personalized Sense interface. It changes the overall appearance of the OS and adds a number of new features. 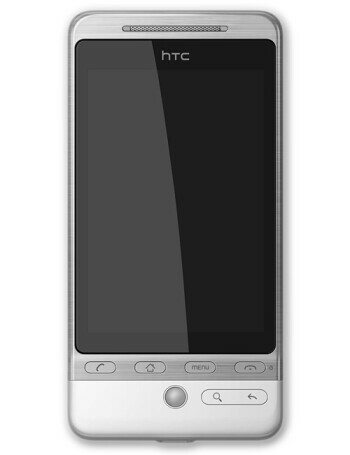 The Hero is also the first Android phone to support Flash and is powered by a Qualcomm 528MHz processor and 288 MB RAM/512 MB ROM. 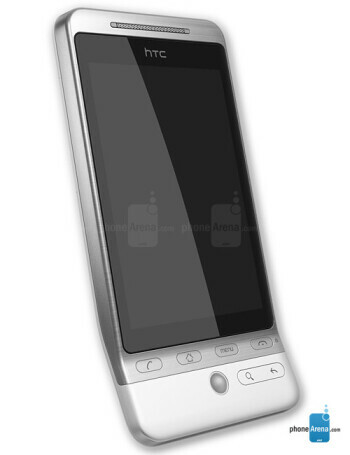 Additional functionality includes a 3.5mm jack, trackball, GPS, Bluetooth 2.0 and Wi-Fi. 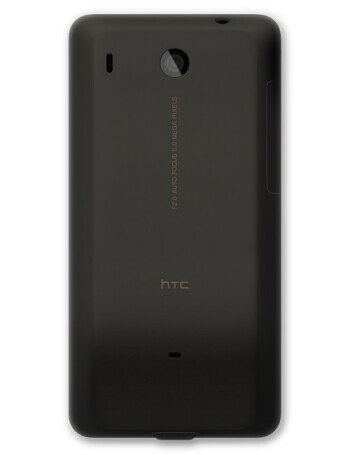 It is a quad-band GSM and dual-band 3G handset.